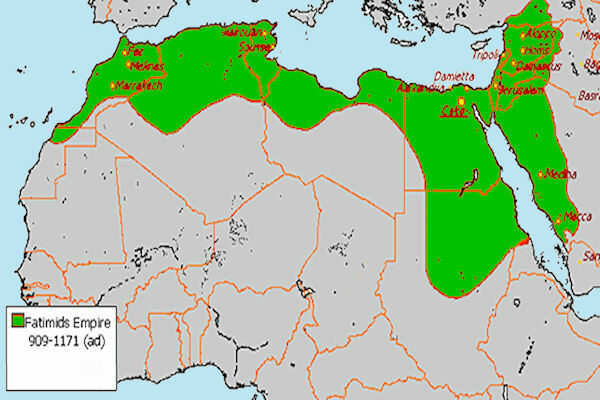 The Fatimid Empire of North Africa is one of the most controversial empires in Islamic history. They are misrepresented by Ismailis and some orientalists as enlightened leaders that brought a new golden age to the Muslim world. 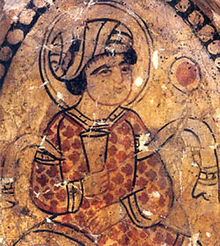 However, scholars and historians from the Muslim world have shown a different side to this 10th century dynasty. 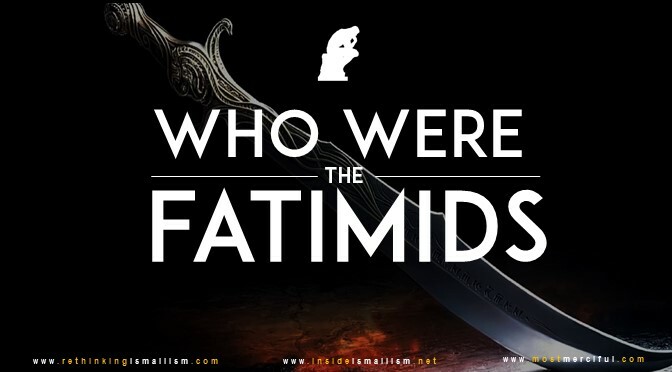 The story of the Fatimids is one that is filled with oppression, deception, and deviance from Islam itself, who aligned with the Christian Crusaders and served as ‘the enemy within’ for the larger world of Islam. 2 – ”The Three Points Of The Amman Message V.2.” The Official Website of the Amman Message. International Islamic Fiqh Academy, n.d. Web. 30 Dec 2012. <http://ammanmessage.com/index.php?option=com_content&task=view&id=90&Itemi d=74>. “The Three Points Of The Amman Message V.2.” The Official Website of the Amman Message. International Islamic Fiqh Academy, n.d. Web. 30 Dec 2012. <http://ammanmessage.com/index.php?option=com_content&task=view&id=90&Itemi d=74>.